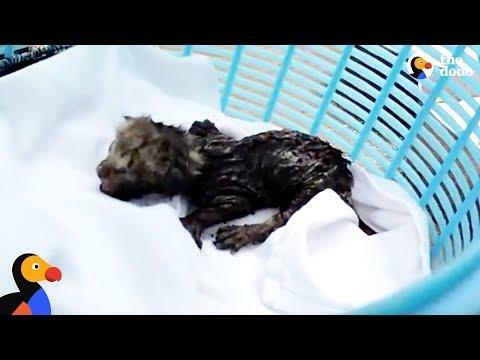 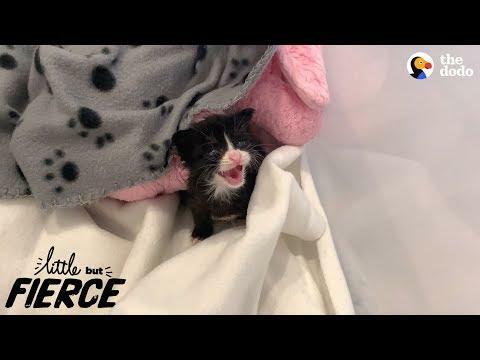 Tiny Kittens Rescued From An Air Duct | These teeny tiny kittens are covered in soot after being rescued from an air duct - wait til bath time! 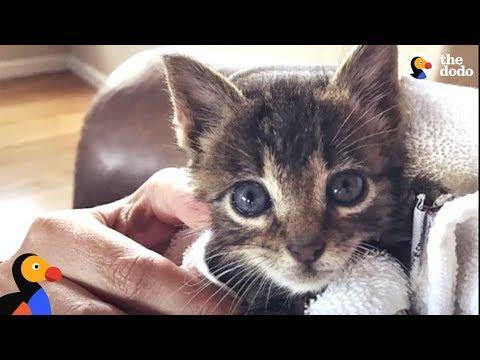 Tiny Kitten Becomes An Adventure Cat Like His Brother | This teeny rescue kitten loves to go camping with his new big brother! 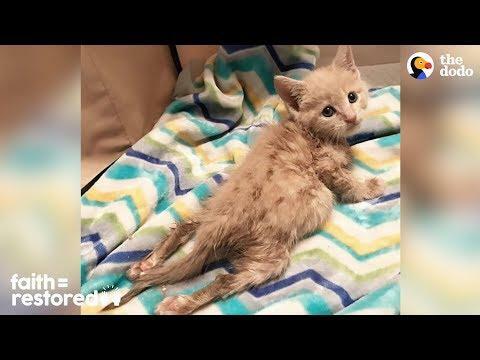 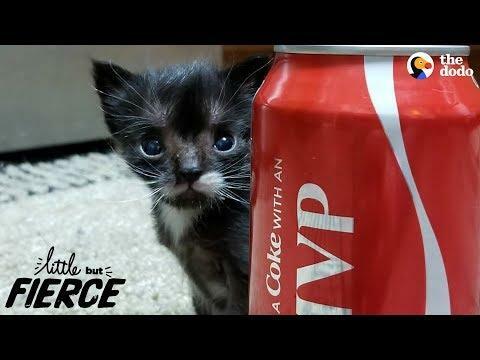 This Cleftie Kitten Is A Teeny-Tiny Superhero | This very special little kitten told her foster mom her life was worth fighting for. 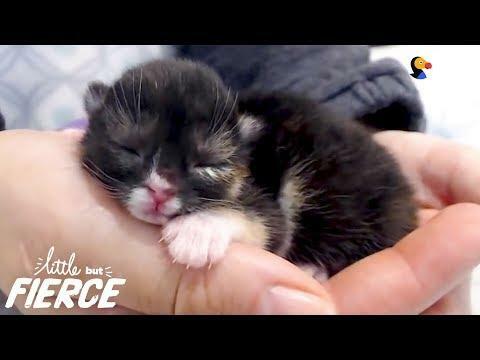 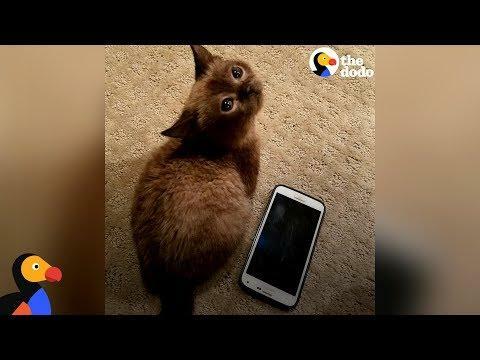 Blind Mini Cat Gives Her Mom Kisses | This kitten weighed 4 ounces when she was rescued - now she's a little chubette.